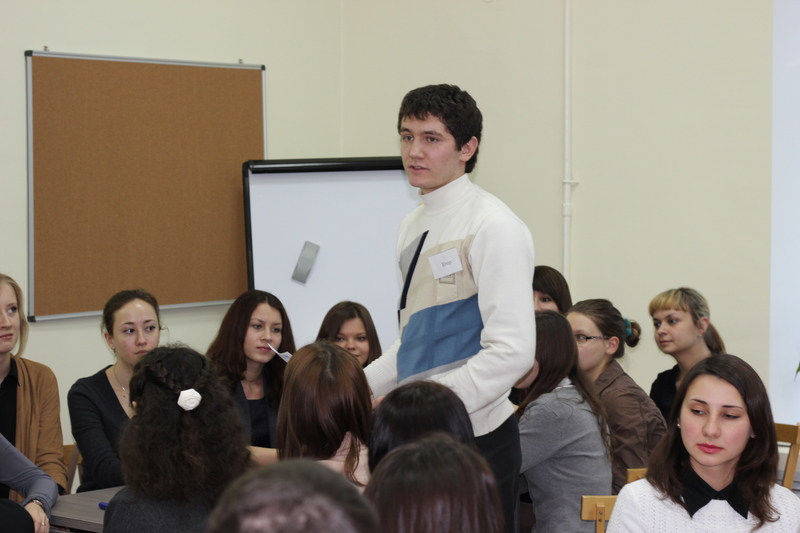 Freshmen meet the needs to adjust to a new environment in the transition from high school to university. 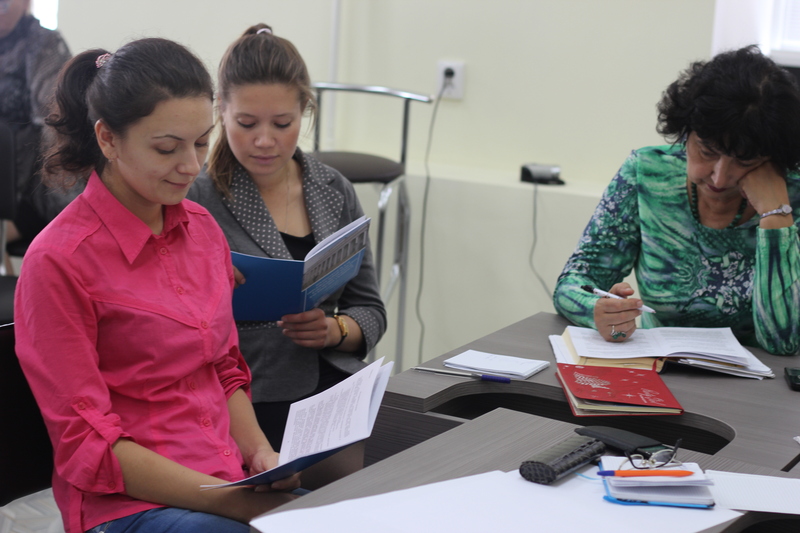 Endzhe Latypova, director of scientific-educational center, talks about how freshmen should adjust to university life and what steps they should follow. Adaptation is a topical issue nowadays, as it is affected by increased migratory flows all over the world. 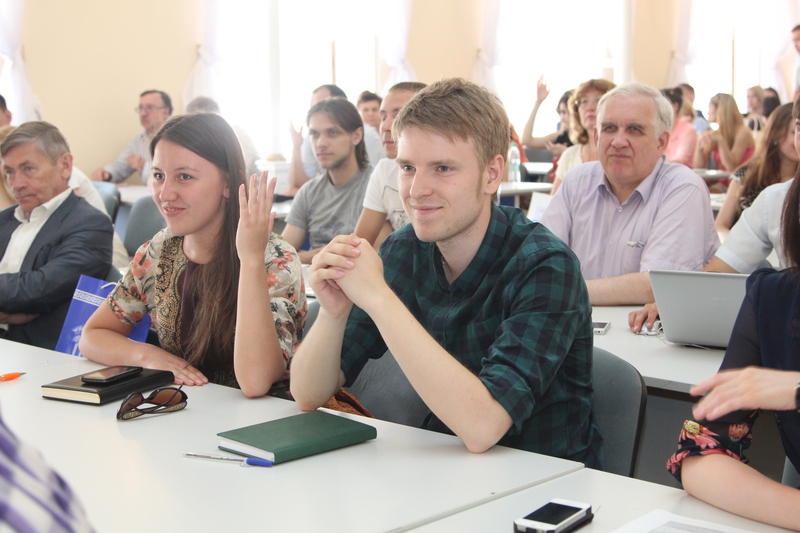 Thus, the number of international students at Russian universities is growing. 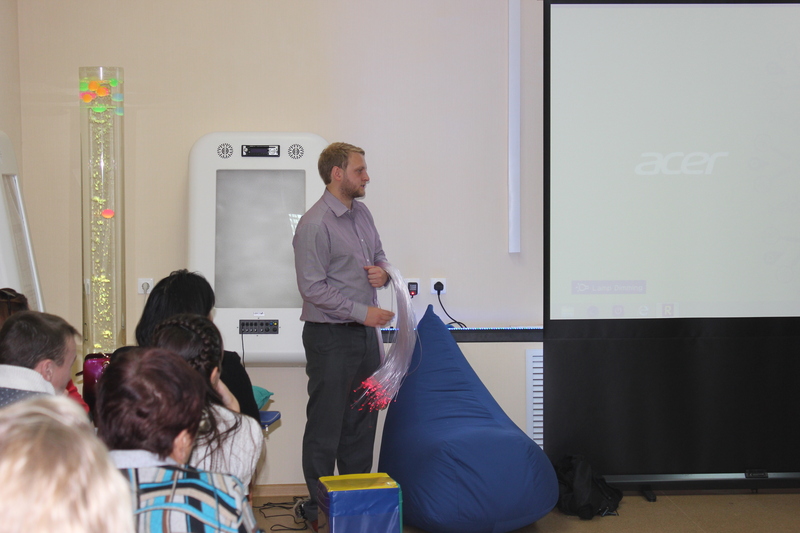 In Kazan Federal University, for instance, psychological workshops are organized for international students in order to facilitate their adaptation.